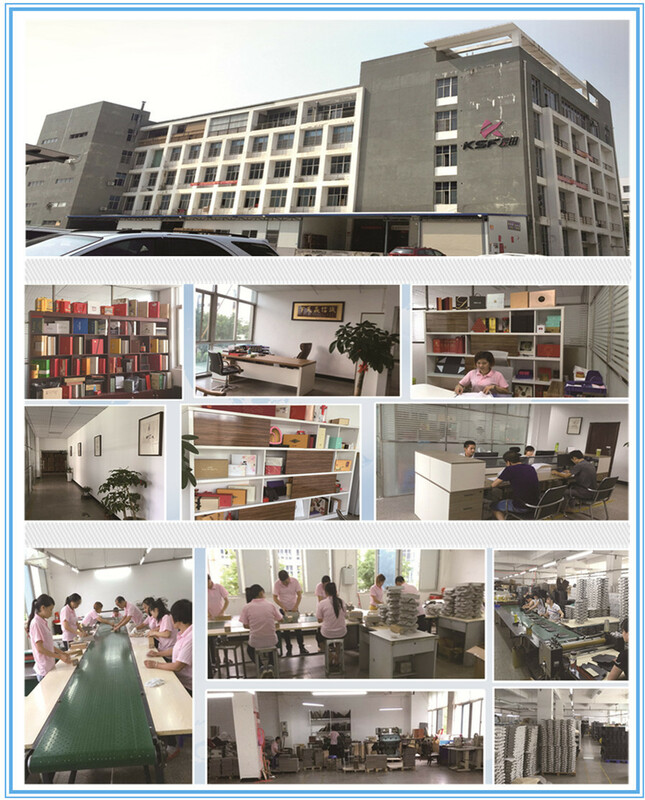 Thirteen Months ( Xiamen) Import and Export Co., LTD is a company that independently designs, develops, manufactures and sells all kinds of high-end color box packaging products. The company has large scale production base of corresponding products and sales network all over the world, and its business experience is mature. The company strives to process quality perfect, adhering to traditional Chinese art, innovation and development, the use of the most advanced modern production equipment, make each with a packaging products to customers, the company has professional design and development staff, to meet customer and market demand, customer satisfaction. Our company's designed packaging products are recognized by customers for the company's reputation and strength. Our customer brand is all over the world.